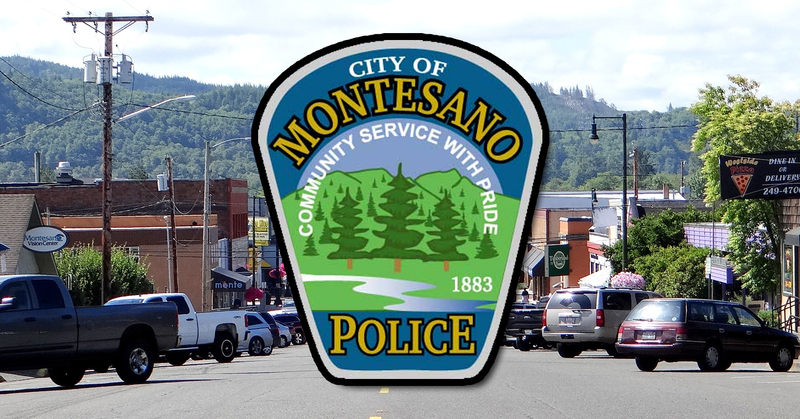 A Montesano student was arrested for Felony Harassment over Spring Break. According to a release from the Montesano Police Department, they learned on Friday, April 5 of a student at the Montesano Junior/Senior High School making statements in regards to mass shootings. In their investigation, MPD says that the student made specific statements regarding; the April 20 anniversary of the Columbine School Shooting, other references to mass shootings, statements regarding specific firearms, and who had bullied him at the school. A search warrant was issued and the boy was contacted, intrevieds, and taken into custody on charges of Felony Harassment.